Player participation drives all our cricket programs and we aim to provide a family friendly environment to allow everyone to develop to the best of their abilities. We run a Junior Blasters clinic from 8:30 am to 9:30 am on Saturday mornings at King George Oval, our club home ground. The program will run from 20th October through to 9th March with a break from 15th December till 2nd February. 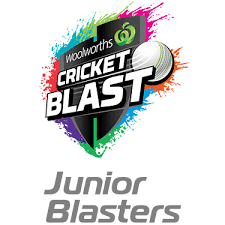 The Junior Blasters is designed for kids aged 4 through 8 and focusses on developing the basic skills of cricket. 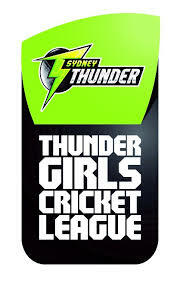 Thunder Girls Cricket League. PKCC are looking for girls aged U13 to play in the girls only Cricket League in the Illawarra. 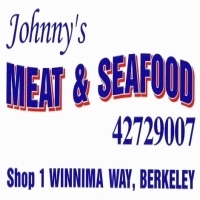 Games are T20, 7 a side, and played on Saturday Mornings. This league is ideal for girls wanting to move to the next step after Woolworths Master Blasters or Playing with your brother! Join in a team with your school friends and play Cricket! Spring season first game start October 13th - 15th December then Summer season starts February 3rd. 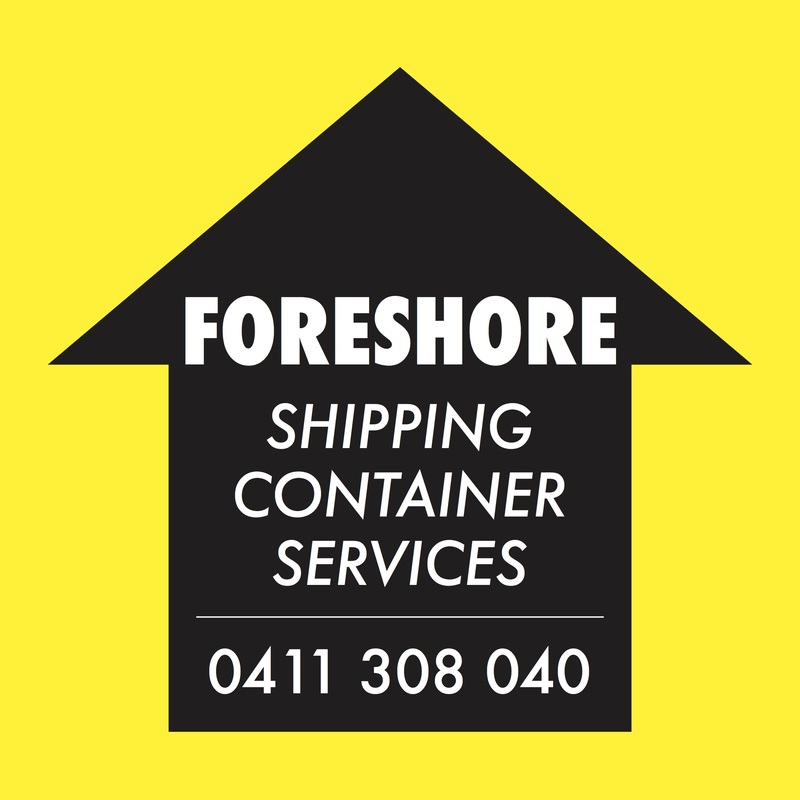 Registrations for the 2018/2019 season are open. What is the difference in the style of cricket played at Junior level? Cricket Australia has published a comprehensive document outlining the formats to be followed for junior cricket. They are working on ensuring that the format and style of game is consistent for all associations, clubs and schools across Australia. The formats are geared to ensure an age appropriate approach to player participation and development and take into account the needs of parents as well as kids by having faster more inclusive game formats. ICA adopted the proposed model last season (2017 / 2018) for our Under 10/11 competition and continue to be at the forefront of embedding the new formats across all age groups. Age formats will be amended over time to ensure consistency with changes to representative formats managed by the District Cricket Association (Cricket NSW). When do we play and when do we train? 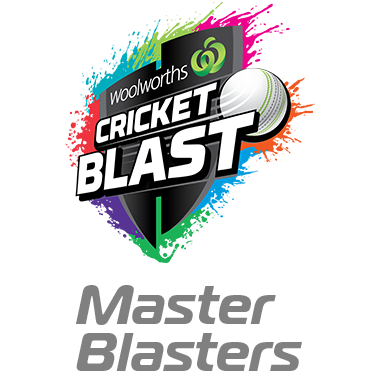 All age groups play on a Saturday except for the Friday night Master Blasters. We leave it to the coach and parents to decide what date and time suits for each teams' training. Please email Jason at jasonpkcc@gmail.com if you have any questions about any of the cricket programs at PKCC. What do I do if I've registered my child for the wrong program? Please email Jason at jasonpkcc@gmail.com and let us know what changes we need to make!